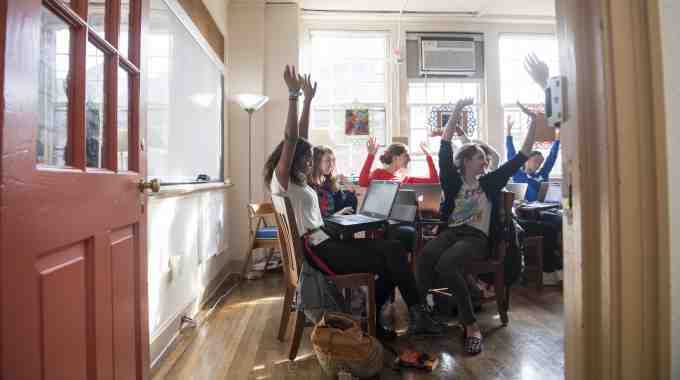 Madeira makes boarding and day students alike feel at home. 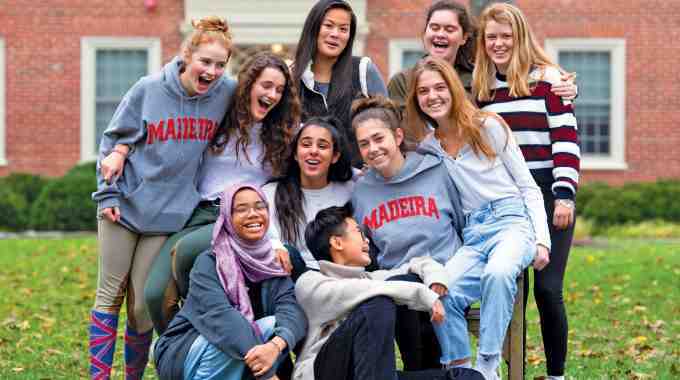 Madeira girls are a vibrant mix of local students and boarders from across the country and around the globe. They bring their perspectives and passions to everything they do – from participating in clubs to leading student government. Read the news. Watch the videos. And click around the site to get a feel for life at Madeira. 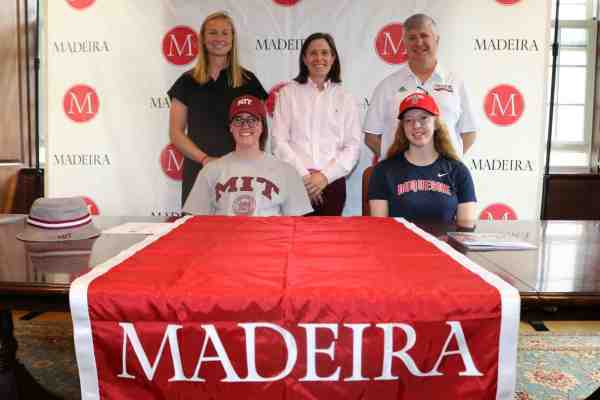 Madeira seniors Meaghan Doyle and Trudy Painter have announced their commitments to play athletics at the collegiate level next year. 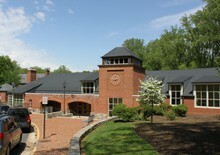 The Madeira School - Ready for More? 2018 See You at Madeira from madeiraschool on Vimeo.